The 16th Annual Spring Gala and Reverse Raffle is approaching. To purchase tickets, call our office at 919-497-5599 and arrange pick-up and payment or pay online at PayPal using the link below. If paying online, be sure to include an address where the tickets can be sent. 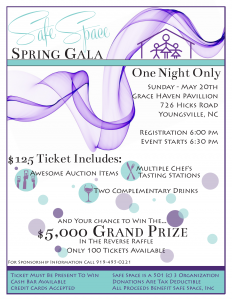 If you or your company is interested in sponsorship of the Spring Gala please submit a payment at the link below and then call our office at 919-497-5599 to confirm or fill out form (see Documents Section) and send to our office. If you or your company is interested in providing prizes for this event please fill out the form (see Documents Section) and contact our office at 919-497-5599 to make arrangements for submitting your donation. 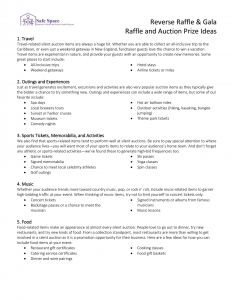 For more information on items to donate or for the prize donation form, please see the Documents Section below. For more information about the event check out the flyer below! For Businesses wanting to donate prize items, please complete the following form and email documents to the Event Coordinator Alitha Palich at agpalich@gmail.com. 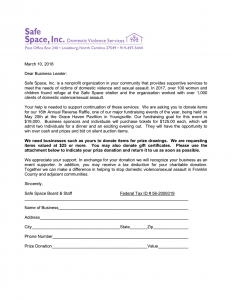 For information about becoming a sponsor or donating items, please see the attached forms. For ideas on items to donate, please see the attached list.